Have you been wondering what happened to the website curious.org.nz? Well ponder no more as the cat’s out of the bag: Aotearoa New Zealand’s premier hub of information, resources and cool stories for queer and trans* youth, curious.org.nz, is completely revamped and back online. 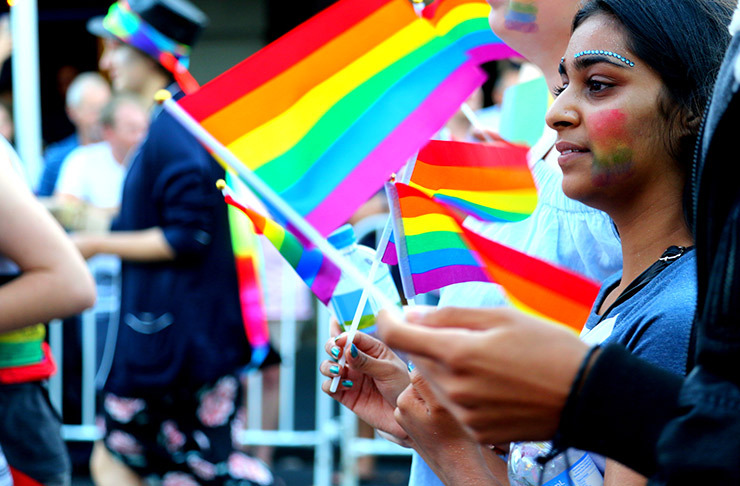 Rainbow Youth website committee and staff have spend the past six months restructuring the website – which was taken down due to technical issues – into a forward thinking site which is accessible to young people across the country. Curious.org.nz has a new visual layout and is fully integrated with social media for better engagement. Features include a search bar and a map of Aotearoa New Zealand which clicks through to blog rolls in each region of the country. These are to be facilitated by groups in each area and will include info on local meet ups, resources, events and news. 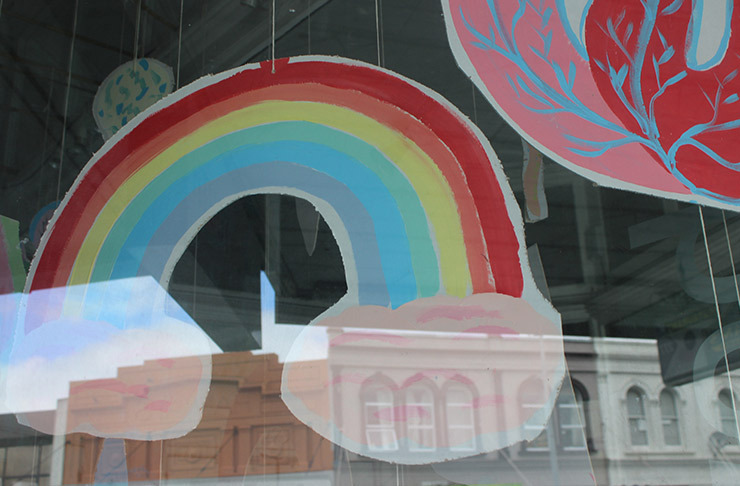 Rainbow Youth Executive Director Thomas Hamilton says it’s exciting to see curious.org.nz running again. 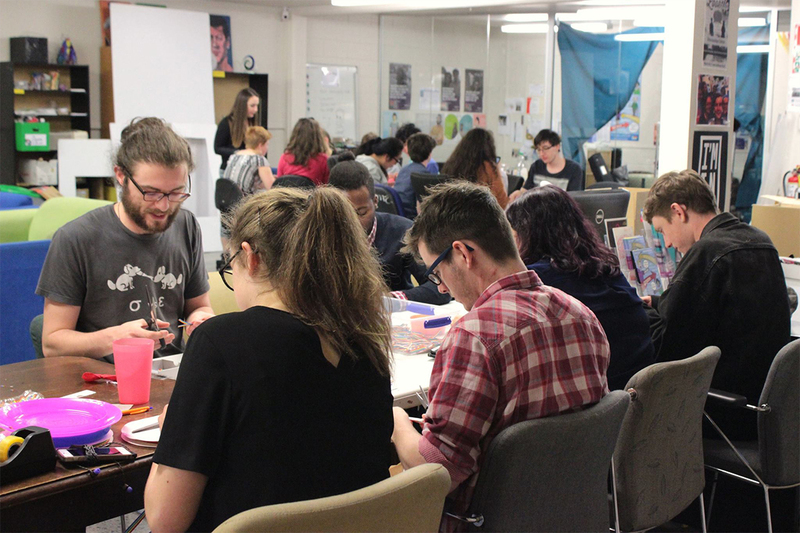 “It’s important that the website is sustainable and manageable for our small organisation, and that the information, resource and content comes from a youth perspective. So what are you curious about? 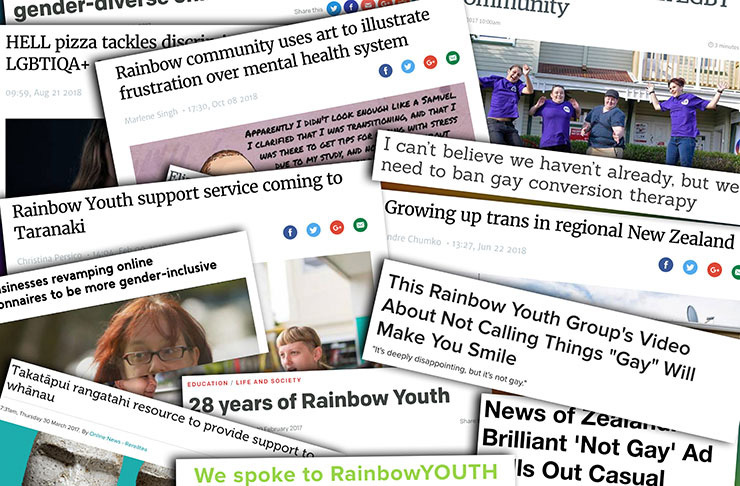 Rainbow Youth urges you to check out the site, share the information with friends and family, and if you’ve got a suggestion or would like to add information to a region, then email [email protected] to put your request forward. 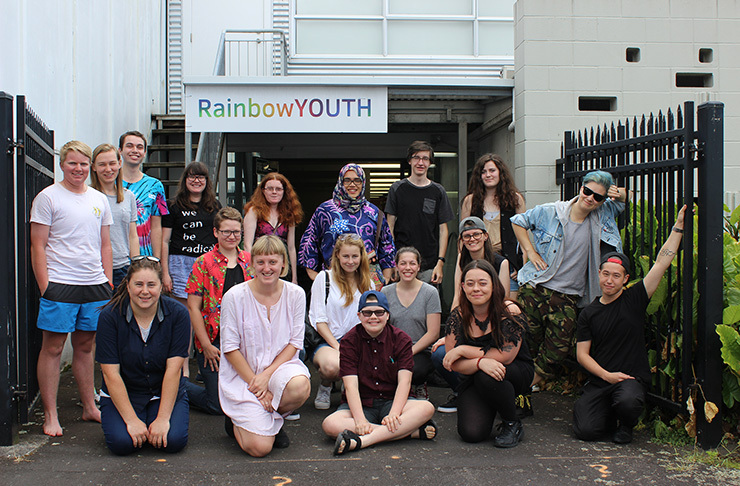 Rainbow Youth thanks @clintyminty for his effort and experience designing the website, Webwise for turning the design into a website, and 247hosting.co.nz for hosting the website free of charge. Curious is funded thanks to the generous donations received through wtf.org.nz.